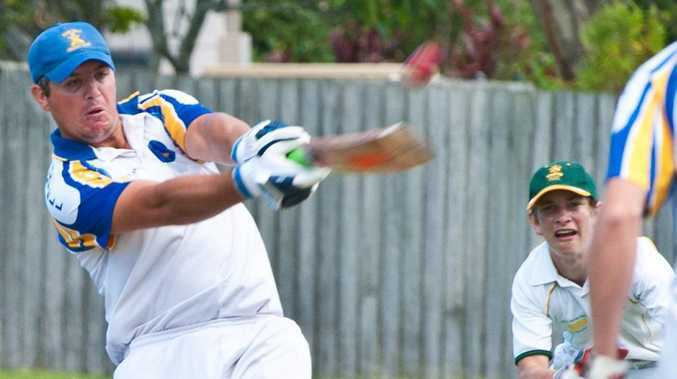 SAWTELL will meet Plantation Diggers in the Coffs Harbour District Cricket grand final this weekend after a dramatic preliminary final victory over Bellinger Valley at Richardson Park. Overnight rain forced a 90 minute delay on day one and at one stage with storm clouds moving in, it appeared likely that play would be impossible. 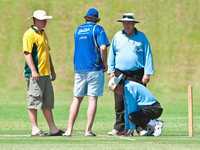 However, the match began at 2.30pm after Bellinger won the toss and sent the home side to the middle. 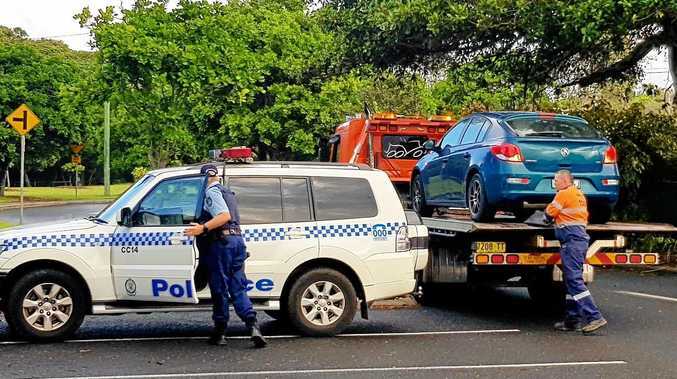 Sawtell found themselves in a pickle from the start. At 4-50, the situation was already dire but when the sixth wicket fell, the Blue Caps discovered something within. 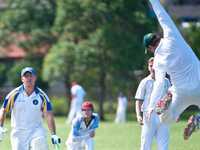 Veteran Chris Neal was the catalyst for the fightback and by the end of the innings, the minor premiers had gone from desperate to dangerous with 228 on the scoreboard. Bellinger had 75 overs to face on Sunday and could still have grafted their way to victory. Remarkably, they arrived at 4-50 - the same score as the opponents had arrived at in a significant moment the day before - but this time when the sixth wicket fell, they kept on falling. With Trent Mitchell, Ben Andrews, Pat Myles and captain Dave Angus-Crouch tearing through the visitors, it was all over by late afternoon. Last year, Diggers downed Sawtell as the crowning moment of its 50th season and the defence of that premiership this Saturday and Sunday at Coffs Coast Sports and Leisure Park promises to be a another cracker. This will be the third summer in a row Sawtell and Plantation Diggers have faced off in the season decider. For Sawtell it will be the continuation of a tremendous run that has seen the team make eight grand finals in the past 10 years.